Campaigners have called on the Government to provide better treatment for those with personality disorder. The news comes after reports show a disturbing lack of insight into the condition, despite it being more common than cancer and costing the country around £11 billion each year. The British Psychological Society and mental health charity Mind said the services offered do not meet the needs of people with personality disorder. Paul Farmer, Chief Executive of Mind, said: “Being diagnosed with personality disorder can be very difficult for all sorts of reasons. 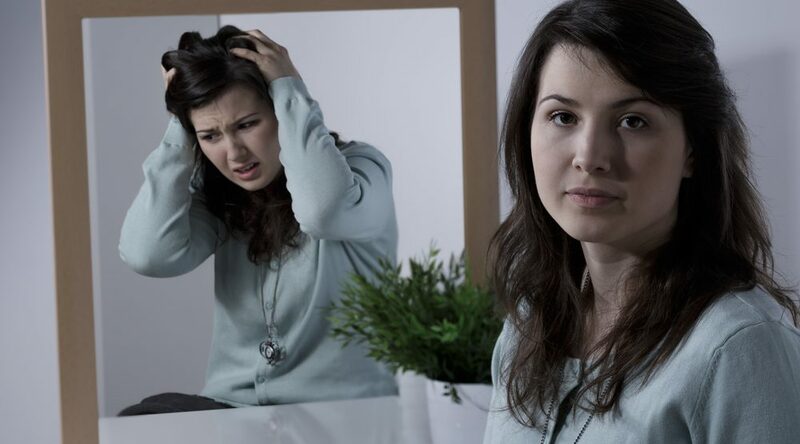 There’s also a relatively limited level of public awareness of what personality disorder is, and what it might mean, which in itself can lead to self-blame and self-stigma among people who are diagnosed. This lack of awareness can also extend to family members of those diagnosed with personality disorder, who may be unsure about how best to support their loved one. Personality disorder can be described by varying symptoms, including impulsive behaviour, problems controlling emotions, and unusual thoughts. The most recent figures suggest that one in 10 people diagnosed with personality disorder take their own lives.